I had the chance to check out some of the exhibits and thought I’d share a few basic, almost common sense, but probably still need to be said guidelines. A lot of the art pieces, installations, and exhibits are set in the different public areas of the city. So if you plan to check them out, make sure you’re aptly dressed. 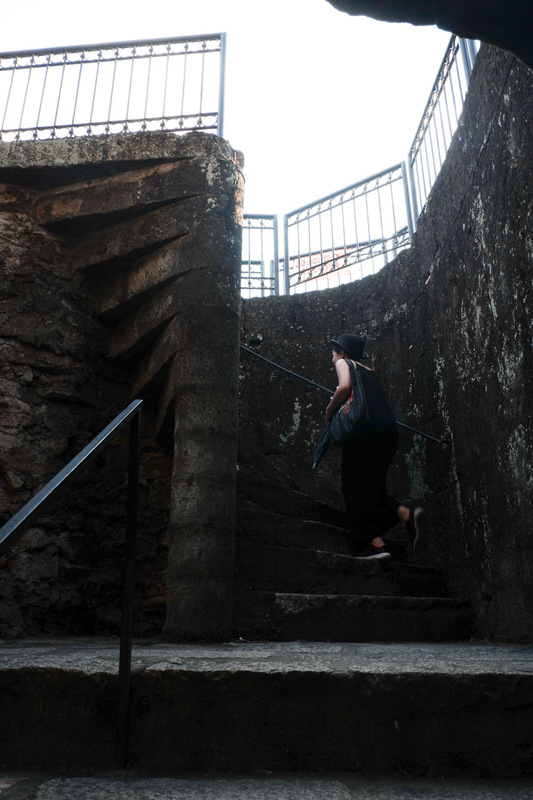 You’ll be walking over cobblestones, through narrow alleys, around dungeons, and up and down flights of stairs. 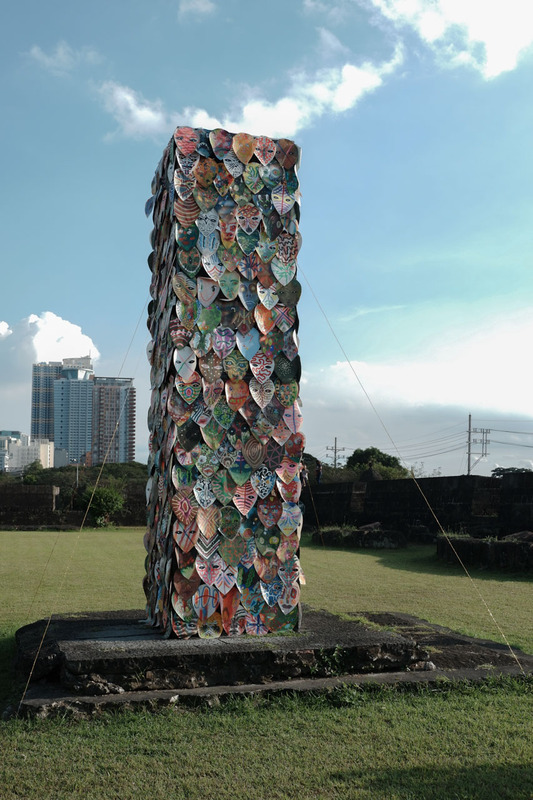 Some exhibitions are installed in open spaces around Intramuros. / Dead Masks by Zeus Bascon. On exhibit at Baluarte de San Diego. It definitely will be hot around Intramuros, especially at noon and early afternoon. As tempting as it is to take out that umbrella to shield you from the sun’s harsh rays, keep it. Using an umbrella can disrupt other people’s art viewing. You also run the risk of accidentally damaging the installations if you lose hold of your umbrella. Eep. So only take out that umbrella if and only you have no other choice—like if it rains. Again, this is to avoid accidentally hitting the art—and the people around you—with your backpack. And trust me, if you’re going to be walking all over Intramuros (and I mean all over), you won’t want to lug around a bunch of bags with you. 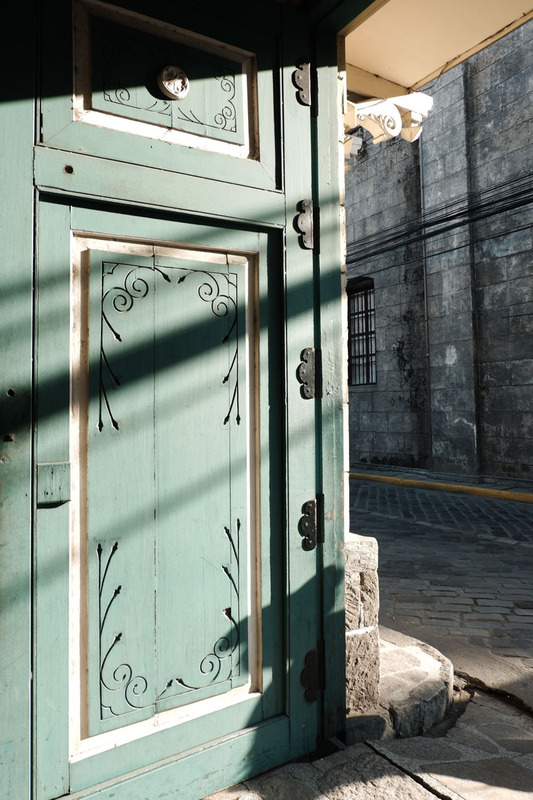 If you want to make the most of your day in Intramuros, map out what you want to do and see. You can head to the different baluartes and forts either early in the day or mid-afternoon to early evening. Spend noon and early afternoon—when the sun’s at its highest and its rays are at its hottest—indoors. The exhibitions at the Jesuit Mission House, for example, would be perfect for this time as all the works on display are installed indoors. 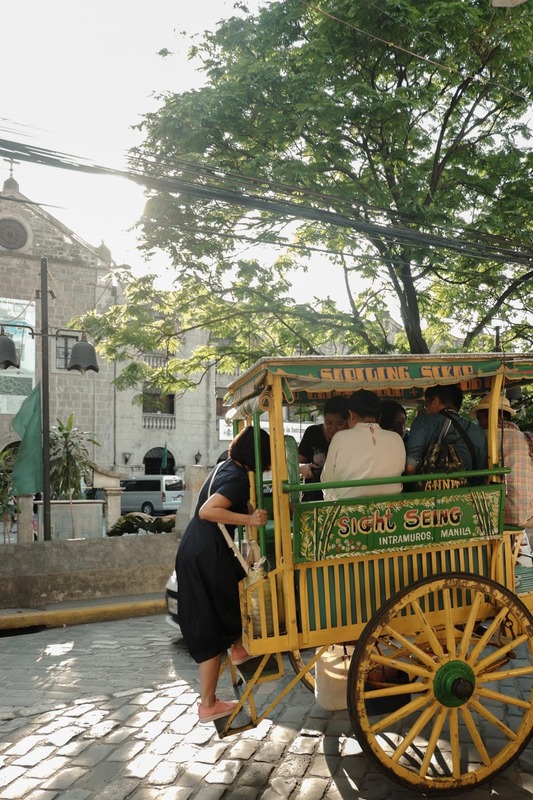 You can also opt to attend the lectures and workshops at the Teatro at Fort Santiago, or have lunch or a snack at Intramuros’ restaurants, or at the Viva Manila Open Market on weekends. 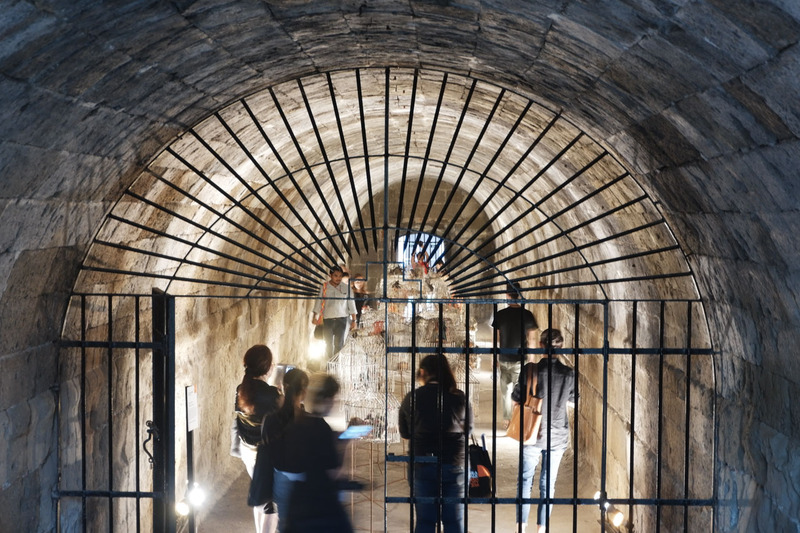 The Manila Biennale runs from Feb. 3 to Mar. 5. For the full schedule of events, locations of exhibits and talks, ticket prices, and other information, visit the Manila Biennale website.